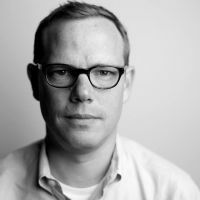 After Osama bin Laden was assassinated in 2011, there was perhaps no more hotly sought after document on the planet than a hypothetical photograph of bin Laden's dead body, which had of course arrived at that sorry state as a result of the most tightly controlled and choreographed military operation in recent history. After some public hemming and hawing in response to an overwhelming cry for visual proof of the venture's success, the Obama White House acknowledged the existence of such photos but refused to release them in response to Freedom of Information Act requests from various parties. So one would imagine that, given the intense interest in the images and the high-profile litigation surrounding them, the CIA would conduct a rigorous accounting of each such image, its provenance, and current location, right? No, of course not. In fact, they just found some under the couch. 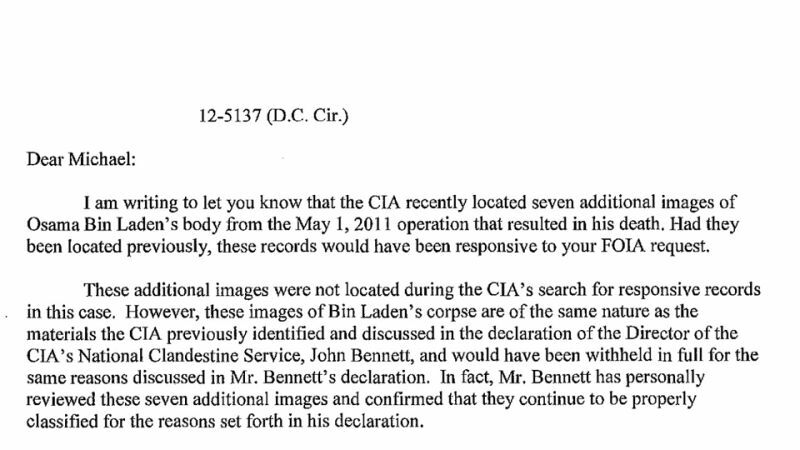 In a letter filed in federal district court today, an attorney for the CIA informed Judicial Watch, which is suing for the photographs' release, that the Agency had misrepresented the number of bin Laden pics it had (and was withholding from publication), and that it had "recently located seven additional images of Osama bin Laden's body." 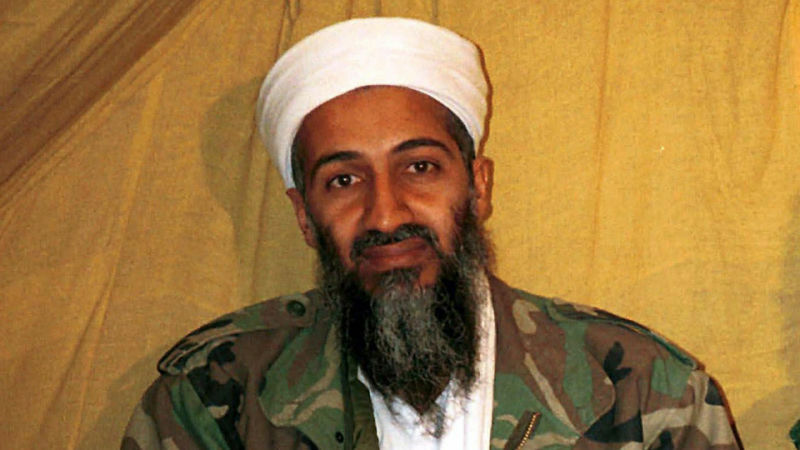 Again, these are pictures of Osama bin Laden's dead body we're talking about. They just turned up. Almost two years later.